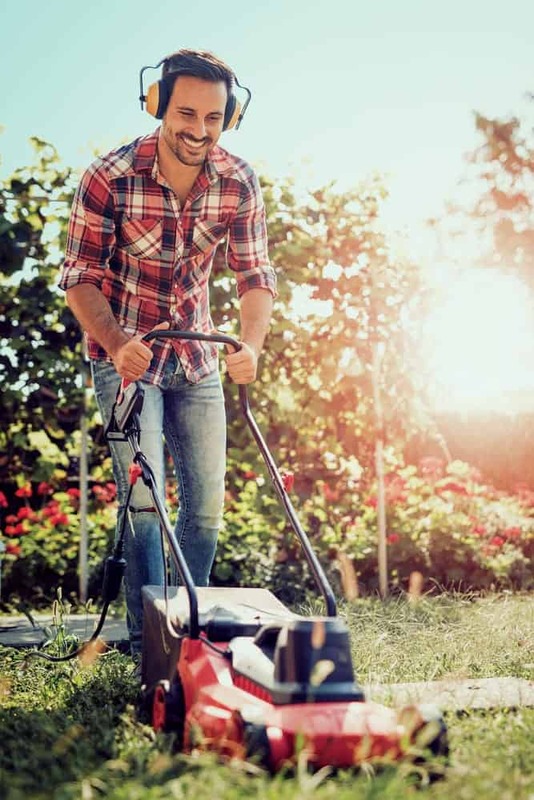 Mowing a lawn is an essential practice to keep your lawn healthy and beautiful. 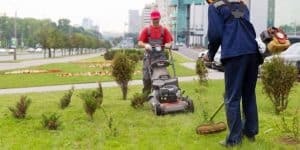 However, proper lawn mowing demands some practices to ensure that you do not end up harming your grass and plants during the cutting process. 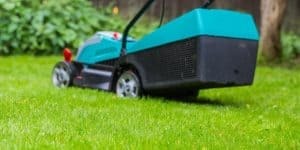 In this article, we will take a look at some of the best practices to implement to keep your lawn aesthetically pleasing and healthy. 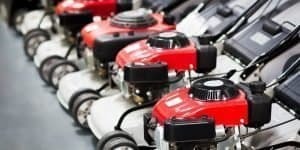 Before you can get started with the mowing process, familiarize yourself with the equipment being used. If your lawn mower is brand new, begin by carefully going through the instruction manual of the lawn mower you are using. Take time to understand all the safety measures featured on the device (do not disconnect any of them). Check to see that everything is in place, especially bolts and nuts that tend to get lost over time. 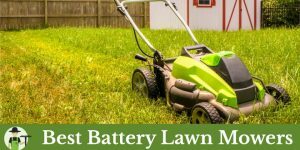 If you purchased a battery powered lawn mower, make sure all the batteries are fully charged. 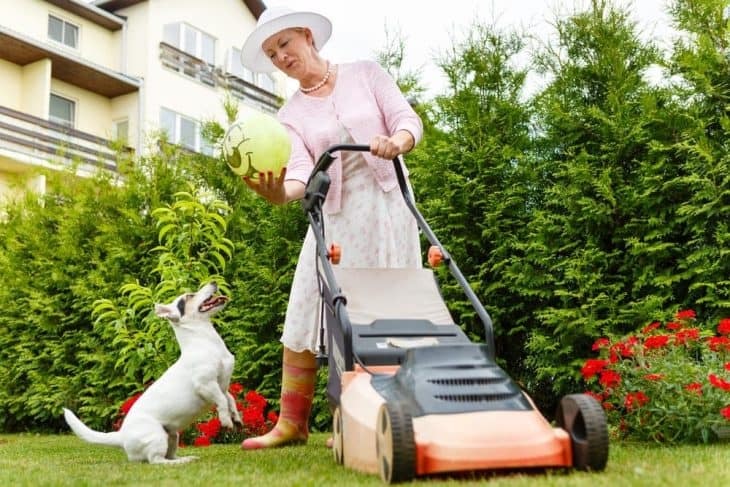 The presence of pets or children on the lawn during the mowing process could easily result in an accident. 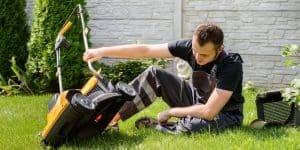 Additionally, you should never let kids run the lawn mower unless they are old enough, have the strength to push the machine, and understand how the machine should work. However, even in such situations, proper supervision should be provided. If you have a ride-on lawn mower, avoid giving any rides to either pets or children. Any sudden halts, flying debris, or hyper child or animal could cause an accident. Ensure the attire you pick out is appropriate for the mowing process. Since you will be dealing with a lot of flying debris and other elements, long pants and sturdy shoes will go a long way in protecting you. Also, ensure you wear shoes that have anti-slip soles to avoid slipping. Gloves are also highly recommended to keep your hands from developing blisters. Gas powered lawn mowers tend to be loud when at work. With noises that can go as high as ninety-five decibels (which is higher than the recommended eighty-five decibels to keep your hearing healthy), you may want to cover your ears. 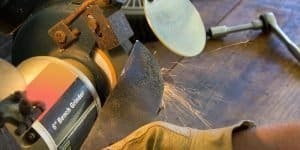 Aside from lawn mowers, other garden tools such as leaf blowers, trimmers, and edgers also produce high noise levels when running. It is advisable to have earmuffs or earplugs with you to avoid damaging your ears, which could easily get to the point of hearing loss. Taking a look at your lawn before you can begin mowing will give you a clear picture of what you are working with. Walk around and get rid of any stones and debris that may interfere with the mowing process. 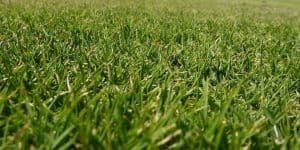 The height of grass to cut will be dependent on the type of turf you have. 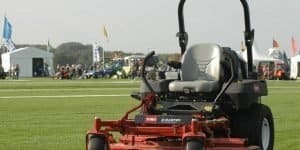 In most cases, the grass type will demand you to set the highest cutting setting on your mower to trim off one-third of its height, about three to four inches. However, if your lawn happens to have centipede grass or zoysia grass, a middle lawn mower setting will be ideal. The lowest lawn mower settings can be used on lawns that have creeping bentgrass or Bermuda grass. When the grass is wet, it tends to bend in various directions. 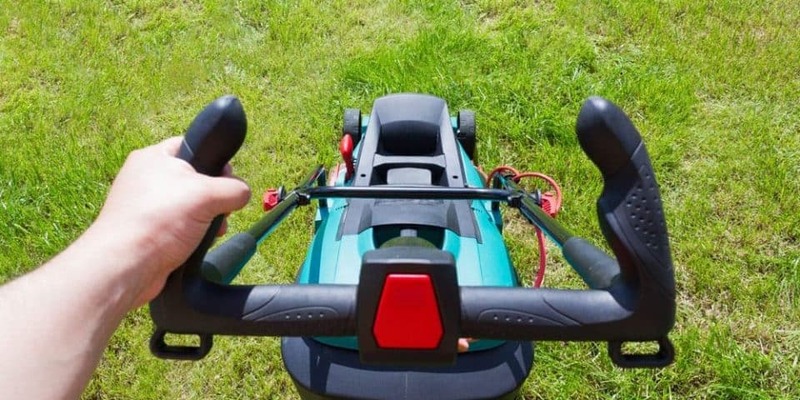 This means that driving your mower’s blades through it will result in an unevenly cut lawn. When the grass is dry, however, the blades shoot upward. This ensures that the height cut is the same, making your lawn even. 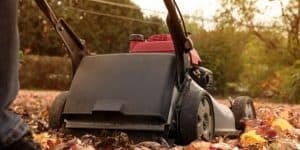 Additionally, wet grass has a high chance of clogging your lawn mower, since the moisture makes them stick to the mower’s elements. 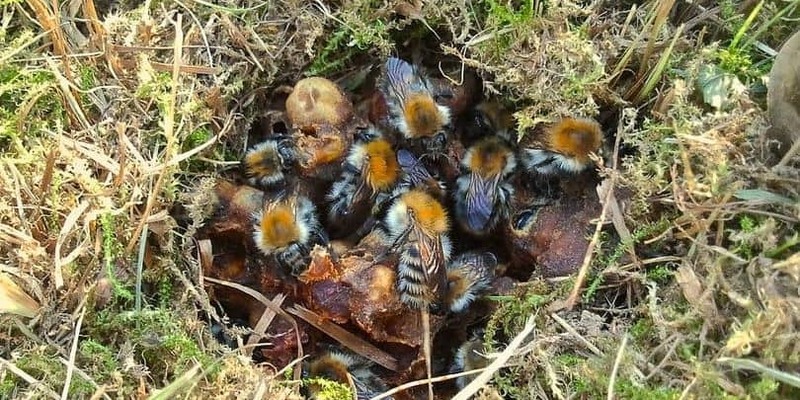 The wet clumps could also weigh down the uncut grass when left uncollected, resulting in brown patches on your lawn. Varying the pattern when you mow will discourage the soil from compacting. Another advantage of this practice is that it will make your grass stand upright since it tends to lean in the pattern you use to mow. Different lawns have different grass that feature different growth rates and patterns. Different seasons could also affect the way your grass grows. For instance, during the spring, grass tends to grow fast. Therefore, you may have to mow your lawn more than once a week. During summer, on the other hand, a trim every other week will do just fine. Only trim a new lawn when it has reached the appropriate mowing height. Never cut more than a third of the grass blades. Any more could shock the new seedlings, resulting in stunted growth or even death. 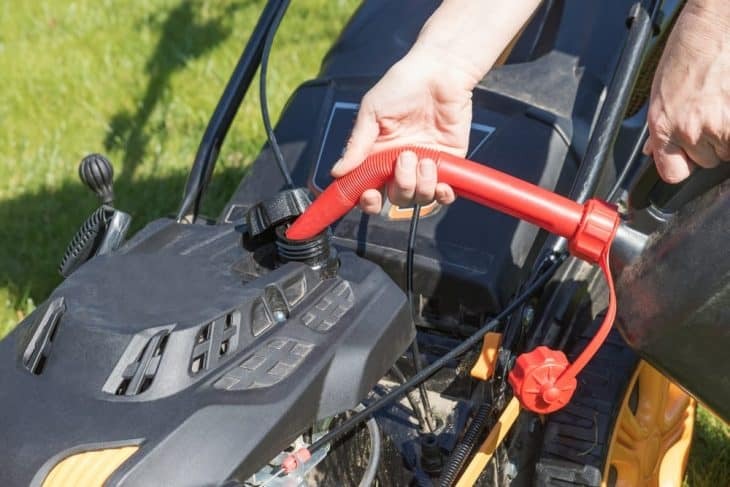 If the mower runs out of fuel during the mowing process, give it adequate time to cool. 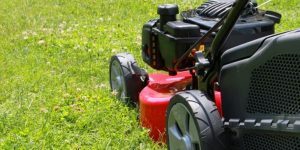 Gasoline spills on hot mower parts could result in a fire. 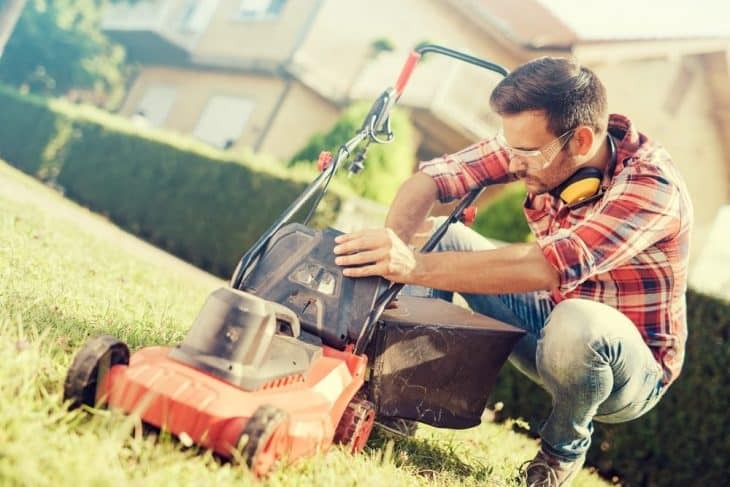 Before you can refill the mower, ensure that you do so on the driveway or paved area. Once it is cooled, use a refilling can that has a long pouring spout to avoid any spills. If you end up spilling some gas, wipe it away immediately. Ensure the cloth used in carefully put away in a covered metal container since they can be a fire hazard. With the use of these tips, your lawn will be healthy and beautiful in no time. Once the mowing is done, it is advisable to leave the grass trimming on the lawn. When it decays, it provides nitrogen and other nutrients that promote the growth of healthy grass. 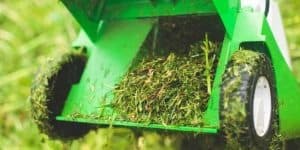 Never put the trimming in a garbage bag and dispose of them in a dump: some states prohibit this practice, and you could end up paying some hefty fines. Does dethatching help your lawn?